Boom. It happened. Folks, we’re now living in a world where we know who and what the Academy has nominated for the upcoming 91st Oscars. 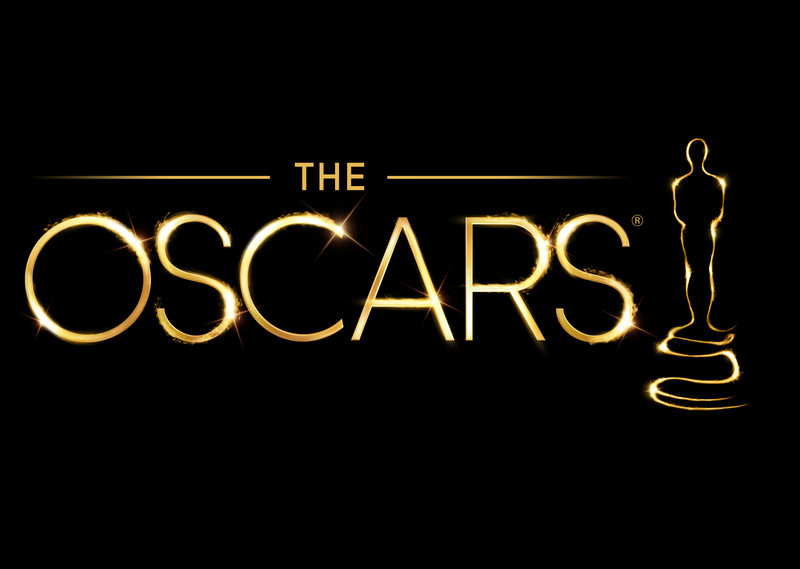 Yes, the Academy Award nominees have been announced. As always, it was an announcement full of snubs, surprises, and a general sense that we’ve only just begun. 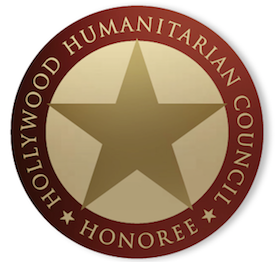 Phase One has concluded, with Phase Two now underway, leading up to the Oscar telecast in late February. There will be lots to say in the coming days, you can count on that, though for the moment, with everything still so fresh, we can start by just running down the facts. Leading the way this morning was Alfonso Cuaron’s Roma, as well as Yorgos Lanthimos’ The Favourite, both of which scored ten nominations apiece. 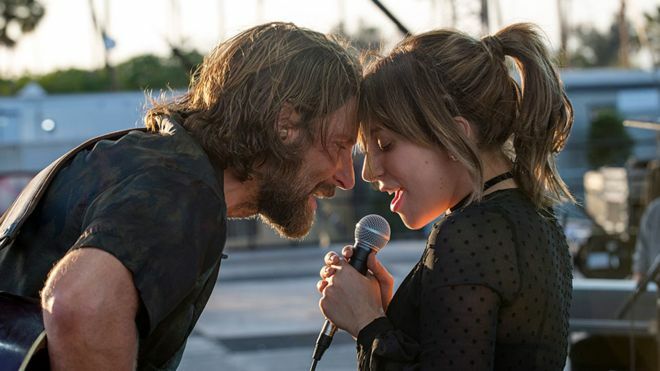 Next in line was he duo of Bradley Cooper’s A Star Is Born and Adam McKay’s Vice, which each received eight nods, despite the former missing in Best Director. Ryan Coogler’s Black Panther got seven noms, including an historic citation in Best Picture. Spike Lee’s BlacKkKlansman got six nominations, though John David Washington missed in Best Actor. As for Peter Farrelly’s Green Book, that took in five citations in total. There were snubs across the board for Damien Chazelle’s First Man though, which ended up with only four nominations. 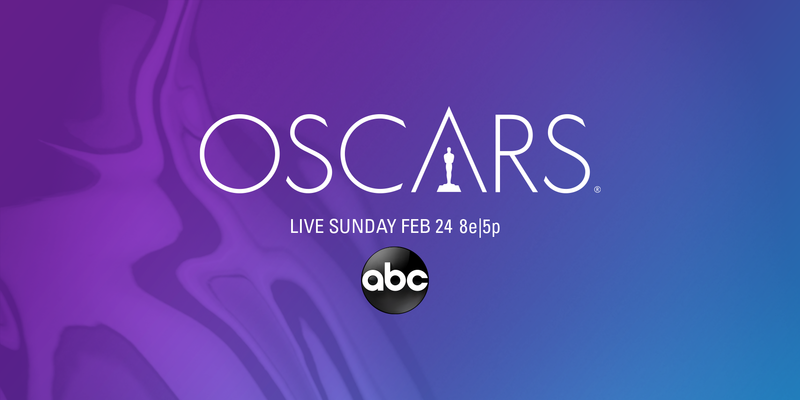 Stay tuned for plenty of Oscar analysis!